Many homes and commercial properties have planters installed to house flowers, small trees and small shrubs. These boxes are generally kept on balconies, terraces and pathways. They can result in water leaks and can damage your property. The water leaks can cause damage to the surrounding areas as moisture give rise to fungus and bacterial allergies. This is where United Trade Links come in. Our professional waterproofing planter services can prevent water leaking out onto the paving and decking to safeguard your home from costly damage. With the help of our experienced and trusted technicians, we will ensure your planter boxes are completely impenetrable by water. 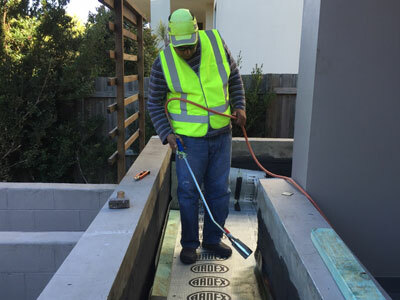 We use good quality materials and work effectively to seal the base and internal walls against moisture. You can have peace of mind your project is in safe hands. 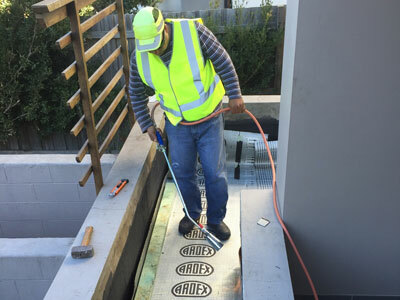 United Trade Links offer both waterproofing and repair of planter boxes to customers in Sydney and the surrounding areas. 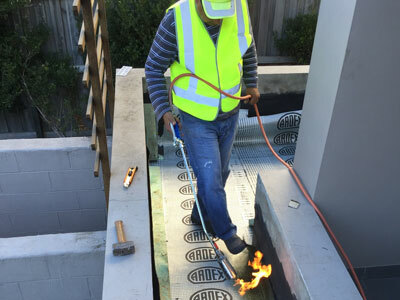 Backed by the industry experience of 25 years, we are the best choice for waterproofing your wet areas to protect your investment and avoid hassles of repair work. Our reliable technicians will first inspect your planter box for the leaks. 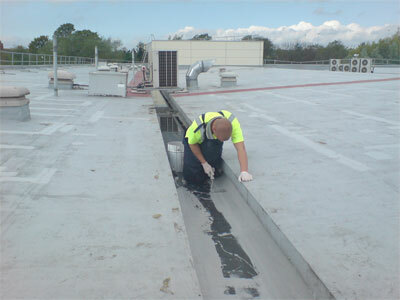 With the help of quality waterproofing materials, they will fix the problem quickly and without any hassle. Please do not hesitate to call us on 1300 698 559to organise an obligation for our planter waterproofing services.